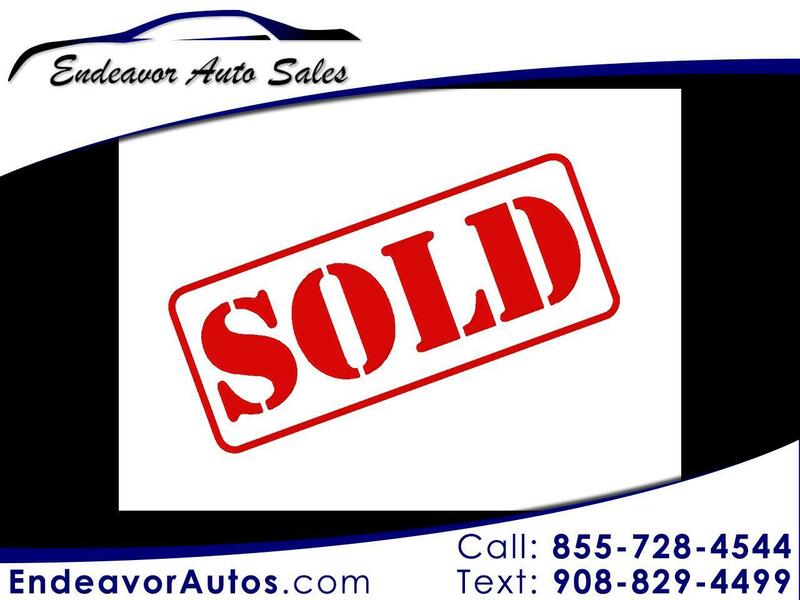 At Endeavor Auto Sales, We Approve All Types of Credit! 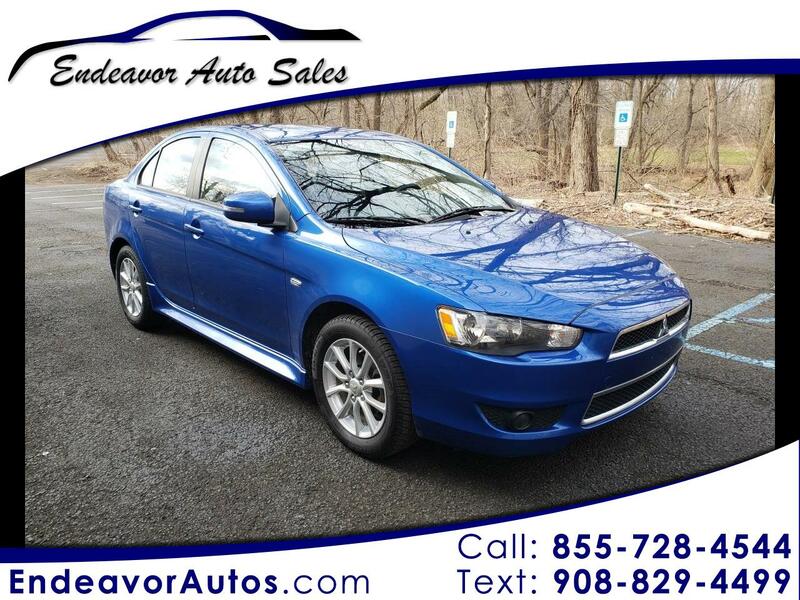 View our inventory from Endeavor Auto Sales in Manville, NJ. We are easily located on 510 South Main Street in Manville, NJ. 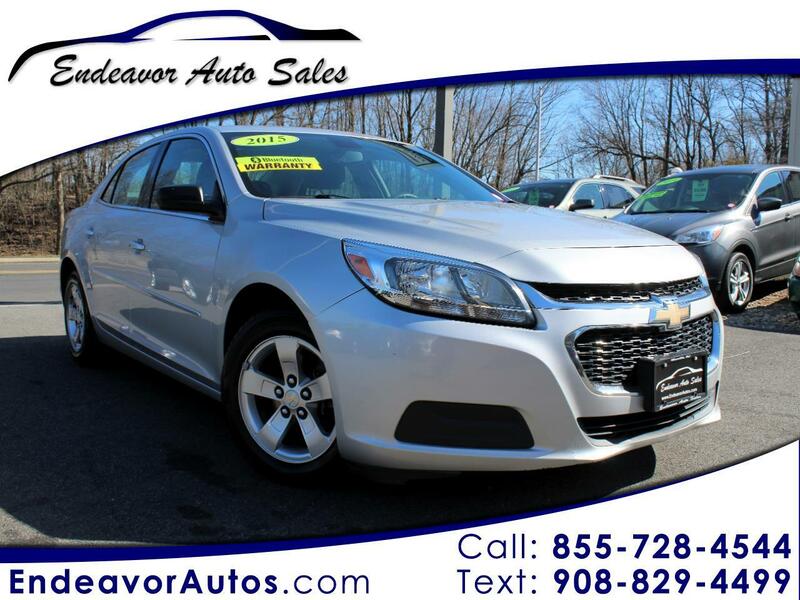 Let Endeavor Auto Sales show you how easy it is to buy a quality used car in Manville . We believe fair prices, superior service, and treating customers right leads to satisfied repeat buyers. 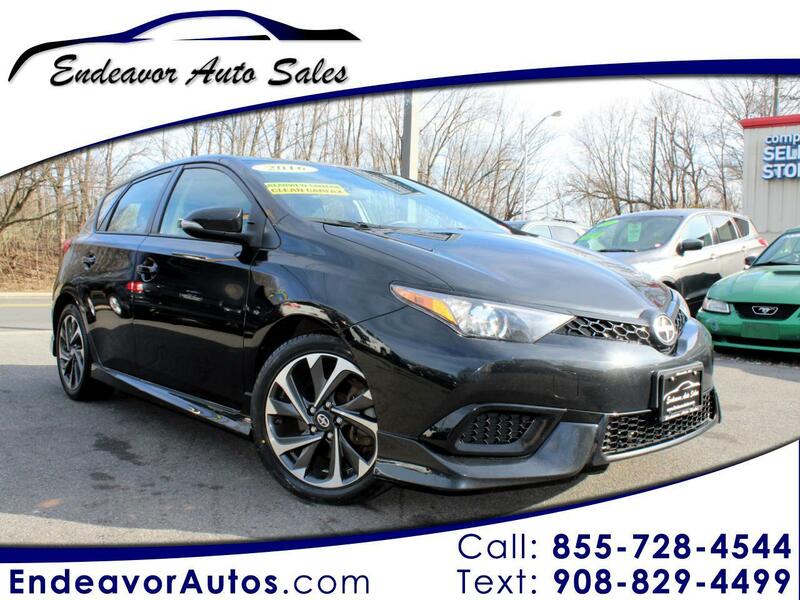 Low Miles, Backup Camera, Hands Free Calling! Backup camera, Hands Free Calling All Wheel Drive! 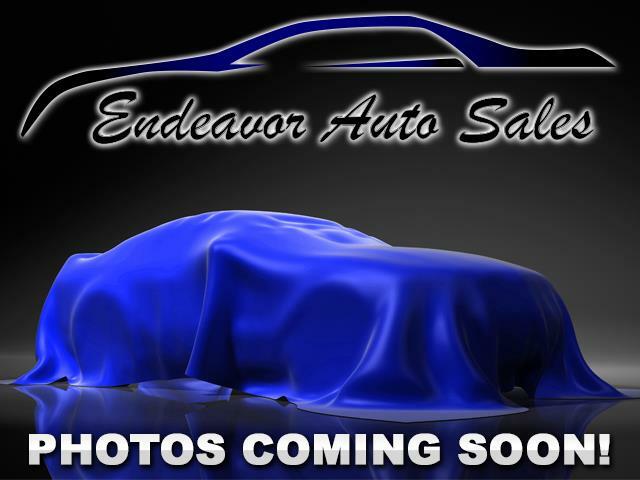 Sign up now to receive Endeavor Auto Sales emails with exclusive promotions and offers!